One of the best games of 2015 is getting a sequel, of sorts. Her Story developer Sam Barlow recently took to Twitter to post a pixelated one-page summary of the game, currently titled Her Story 2. Barlow, creator of Silent Hill: Shattered Memories and Aisle, later said that the game will simply be a “spiritual successor” to the original and not be related story wise. Landing on the App Store last summer, the game was named as one of our Top 10 Paid iPad Apps of 2015. The premise is simple, but definitely draws you in. A unique and interesting crime drama, players are placed in front of an old 1990s-era computer with access to a police database. You’re tasked with searching various keywords and viewing old videos of a missing man’s wife. You’ll need to decide whether or not she committed murder. Here’s a trailer that shows more about how the first game works. 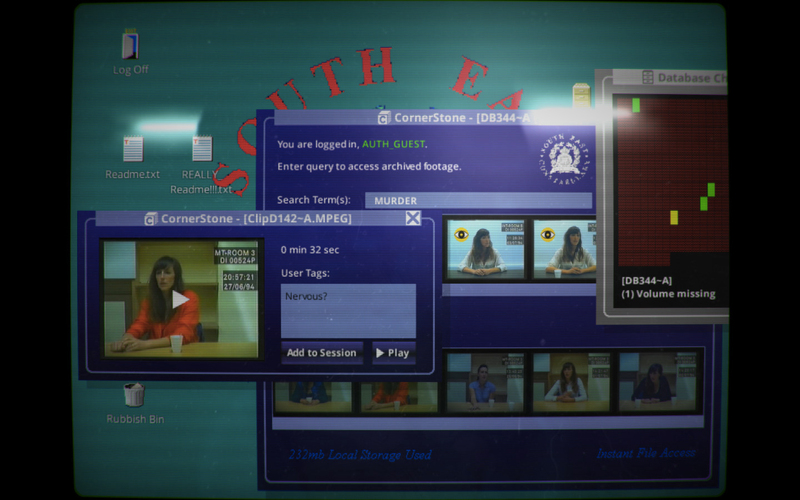 Her Story is designed for the iPhone/iPod touch and all iPad models. It can be downloaded now on the App Store for $4.99. I really enjoyed Her Story, and am looking forward to seeing what Barlow can do with its successor. We’ll definitely let you know if we hear any more information. 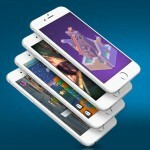 For other app news today, see: Spotify video is coming with Comedy Central, ESPN and more, Retro arcade puzzler Super Phantom Cat pounces onto iOS, and The fast-paced Rolling Sky brings a challenge like no other.